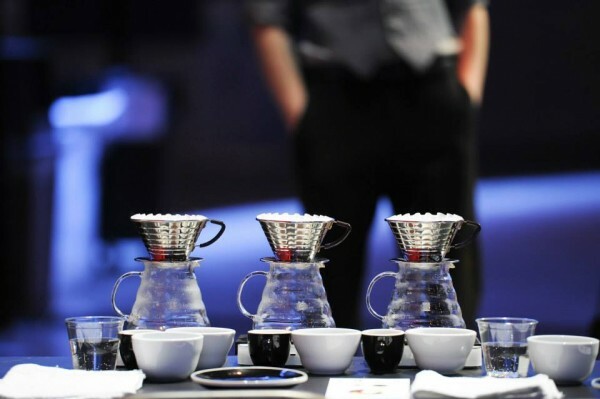 At the 2015 US Brewers Cup Championship in Long Beach, Calif. Photo courtesy of SCAA. 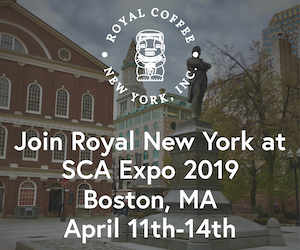 As a venue for coffee professionals and home brewers to meet and share knowledge, skills, innovations and experience, there’s no better event. 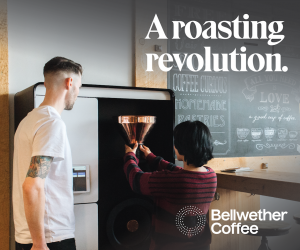 Unlike the barista competition, Brewers Cup attracts a diverse competitor base, from professional roasters who manage every phase of the green bean to final extraction process, to passionate home roasters and brewers, to well-established coffee company CEOs. This kind of variety in competitors’ backgrounds leads to unpredictable, and unexpectedly rewarding, results. 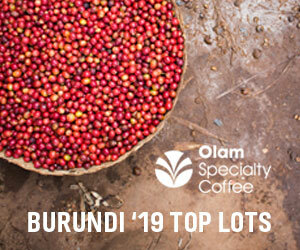 The home brewers and enthusiasts who may not be immersed in the coffee trade on a daily basis have a different perspective from that of those competitors representing the industry. 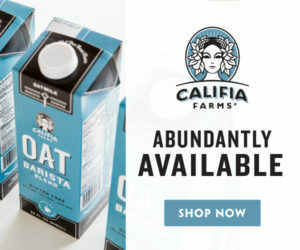 With less access to the whole ‘farm to cup’ process, they tend to exercise impressive and organically developed sensory awareness and methodological creativity. 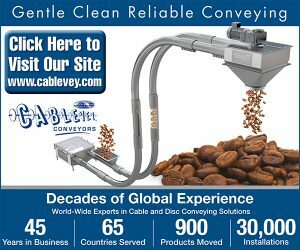 Consider the fact that, historically, many of the best and most popular brewing devices have come from outside the coffee industry. 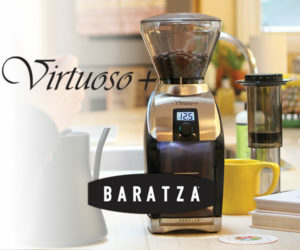 Innovators such as chemist Peter Schlumbohm (Chemex), housewife-to-entrepreneur Melitta Bentz (paper lined filter top), and the engineer-machinist team of de Ponti and Bialetti (moka pot), have introduced devices and methods that have shaped the quality and experience of coffee worldwide. 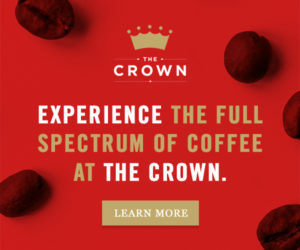 Coffee brewing is a daily ritual of the people, and Brewers Cup represents an ideal platform for this kind of development, with a mutual sharing of technique, information and equipment among home brewers and professionals alike. 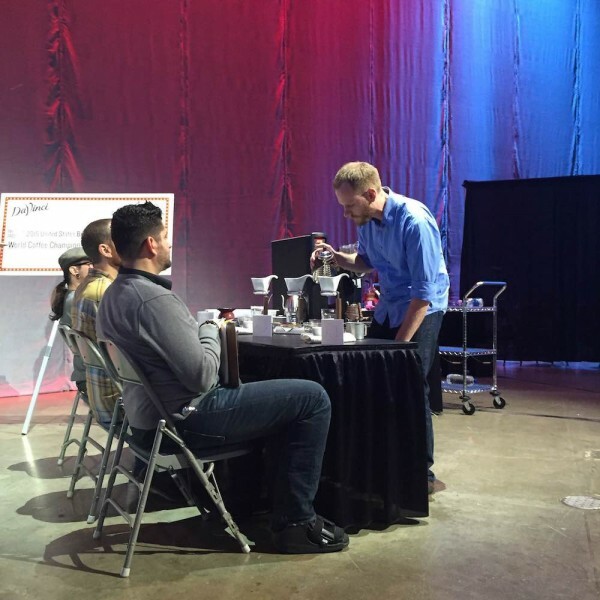 Post author Clark Le Compte competing at the 2015 US Brewers Cup. Photo provided by Le Compte. 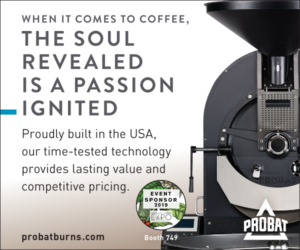 On the other side of the competitor spectrum are people like 2014 Northeast Regional Champion Todd Carmichael of La Colombe and the popular Travel Channel show “Dangerous Grounds,” who chose the US Brewers Cup in Seattle to premiere his new brewer, The Dragon. Riffing on a long-established siphon design, The Dragon represents an insider’s modification of an outsider’s innovation. It is brewing evolution in progress. An arguably more accessible competition than other coffee championships, Brewers Cup requires few tools without a reliance on fancy machinery. It is truly a test of skill — the single skill of coffee brewing. 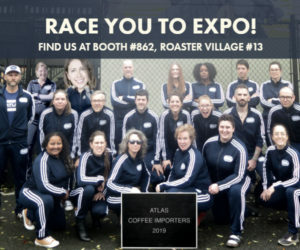 It seems every year, some creative freestylings of Brewers Cup competitors challenge traditional thought and pique the interest of the industry at large. 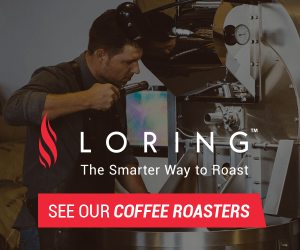 Sifting ground coffee is one example that has now put brewers in two camps: those who value even extraction from uniform, sieved grounds; and those who believe a variable grind creates depth of flavor. 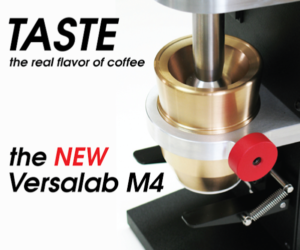 Last year, we saw “polished immersion” — brewing coffee in a cupping bowl then pouring it through a filter — and this year we see competitors like Rinaldo modifying the idea, and placing. At its core, Brewers Cup is less a competition and more a showcase of exploration. 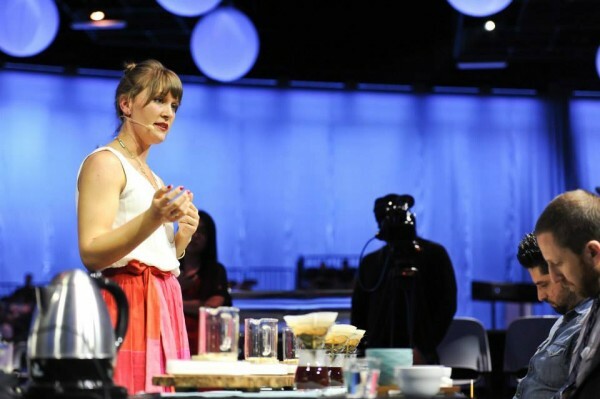 Sarah Anderson of Intelligentsia LA was named 2015 US Brewers Cup champion. 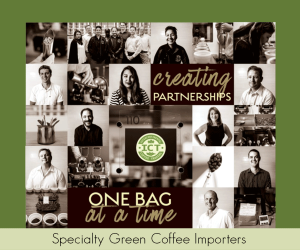 Photo courtesy of SCAA. 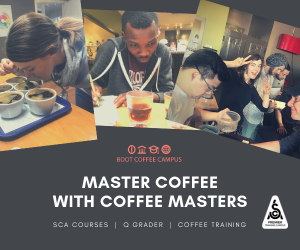 With its relatively open-ended competition platform, Brewers Cup asks the questions, “Where can we go?” and “How can we get there?” Competition preparation is all about asking those questions and taking that journey. The competition itself puts the answers and the navigation to the test. Does this technique improve quality? Here is a panel of expert judges to tell you yes or no. 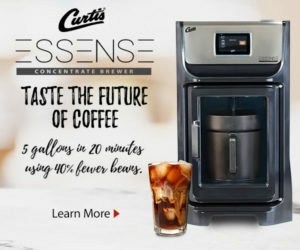 Are these innovations useful in a cafe’s day to day pour-over bar or in a home brewer’s normal routine? Or, are they just esoteric techniques useful to win competitions? 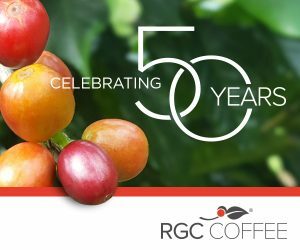 My sense is that as Brewers Cup grows in age, reputation, and attendance, it will actually drive industry-wide innovation in brewing methodology and equipment more so than its older sibling, the Barista Championship. The next step in Brewers Cup, I believe, will be more competitors like Carmichael, who pair with designers, or engineers, to create new brewers for the competition. For some time now, even good design houses have been reshaping brewers we’re already long familiar with. 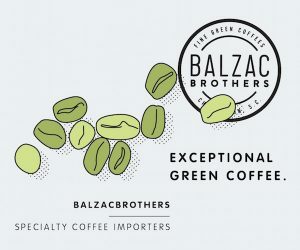 Perhaps it will be competitor-designer teams at Brewers Cups breaking truly new ground.